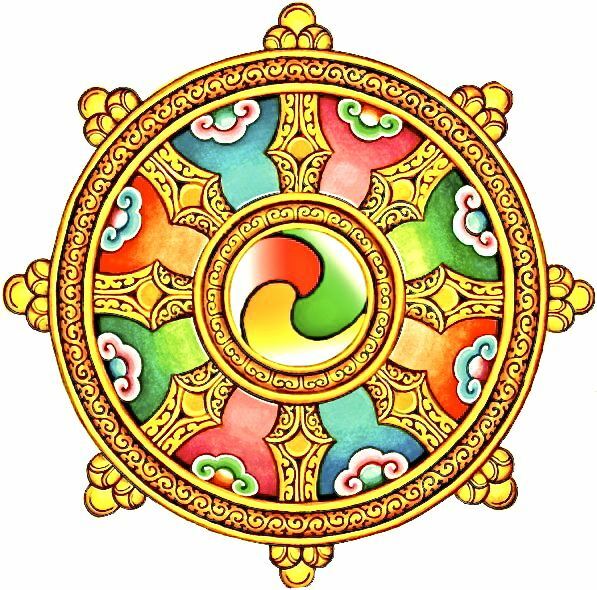 Mark the end of 2017 and a transition to the New Year in a prayerful manner with fellow sangha members at Drepung Gomang Center for Engaging Compassion! Reflect and meditate on impermanence and the Four Immeasurables. Dedicated to all who were killed in Louisville in 2017, and all suffering from violence. This retreat is a gift to all who are interested, but, year-end donations are welcome! Please sign up at the center, here or by calling 502-614-5616.